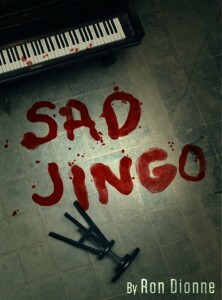 SAD JINGO is a modern noir set in the New York City jazz scene of the 1990s. Jingo Dalhousie — a frustrated piano player working as a janitor in his cousin’s Greenwich Village night club, a misfit, a man who is just not all there. The kind you can find on any NYC street corner. Jingo harbors impossible dreams of playing the piano like his idol, Thelonious Monk. When a blockbuster debut novel features a character with his own unusual name, Jingo believes it can’t be mere coincidence, and he decides to track down the author. If only he can meet her, and play for her, then maybe — just maybe — he’ll be able to finally free the music trapped inside his head. But unknown to Jingo, the author has a secret of her own that she is desperate to protect . . .
What is the human soul capable of when afflicted by ambition without talent? The haunting answer to that question echoes through the pages of SAD JINGO. 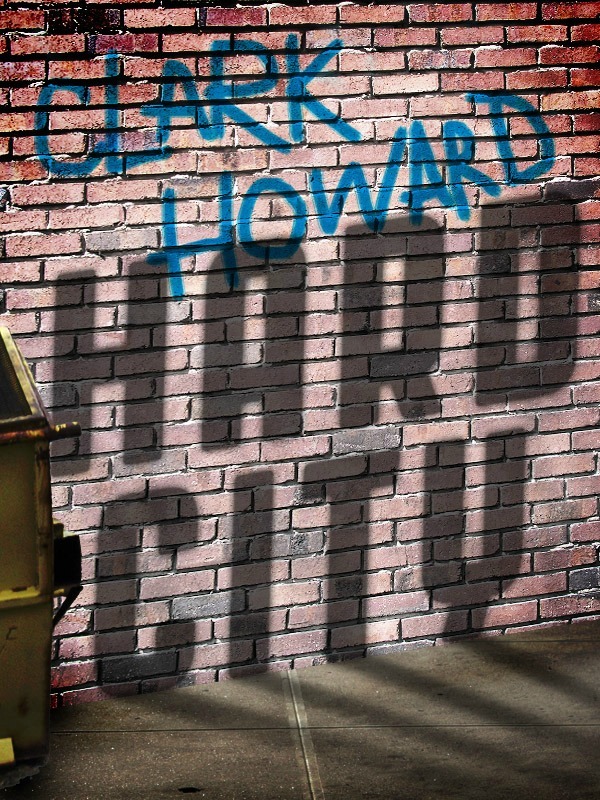 Ron Dionne’s stories have been published in online publications such as Thrillers, Killers ‘n’ Chillers, Title Goes Here: Web Edition, and Yellow Mama (forthcoming). 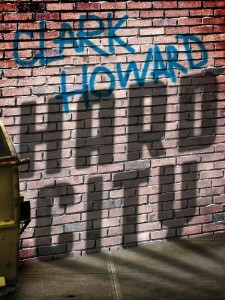 In print, his stories have appeared in Blue Murder Magazine, Palace Corbie, Into the Darkness, and other publications.